Anne Nelson Vets recommend having your pet insured and are accredited as an Appointed Representative of Vetsure Pet Insurance®. 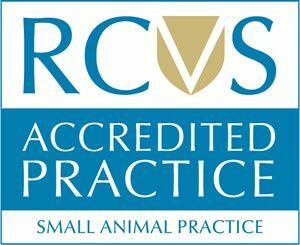 Through working relationships with the veterinary profession Vetsure aims to offer the best value for money premiums and access to the highest standards of treatment through their network of trusted practices. 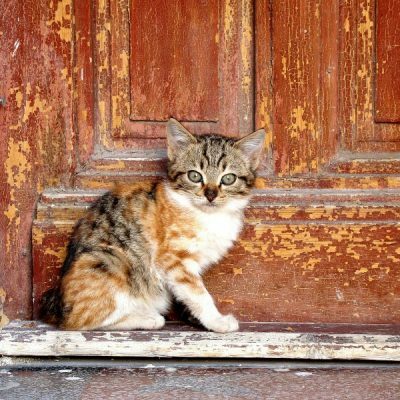 Get a quote from Vetsure here. 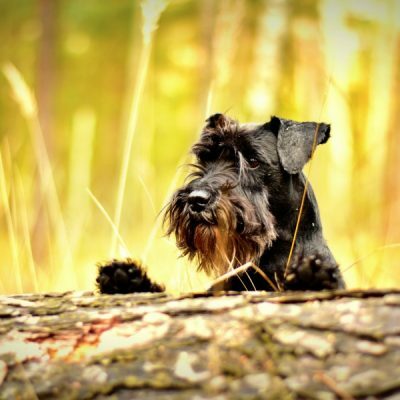 Vetsure promote the best of health: Vetsure offer optional Preventative Care Vouchers to help cover the costs of vaccination, neutering and worming. 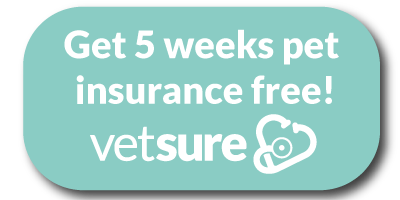 In order to benefit from this offer, you can follow the link (above/below or on the right/left) or pop into our practice and we will arrange for Vetsure to contact you and put your cover in place today!